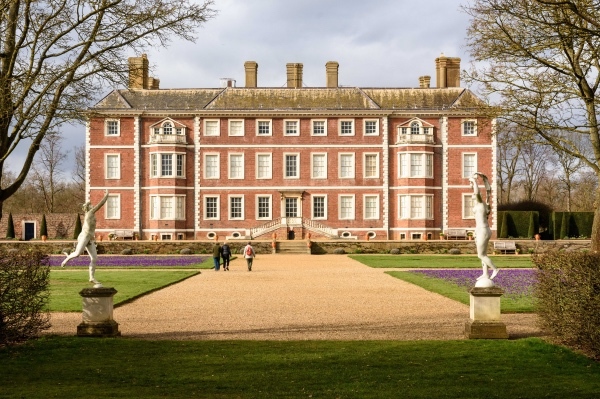 Part of the garden at the historic Thames-side mansion Ham House has been redesigned with the aim of bringing some new life to the manicured lawns. 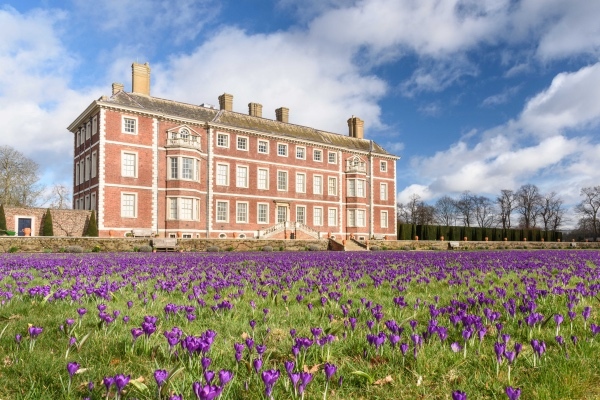 Rosie Fyles, head gardener at the 17th century property in Richmond – now in the care of the National Trust, has overseen the planting of a series of “plats” – each the size of a tennis court – with some 500,000 bulbs and wildflowers to create a “pageant of colour” from early spring and throughout summer. The plats have also been created with wildlife and diversity in mind, using naturalising bulbs to attract bees, butterflies and other pollinating insects. Fyles hopes the project will prove inspirational for home gardeners. 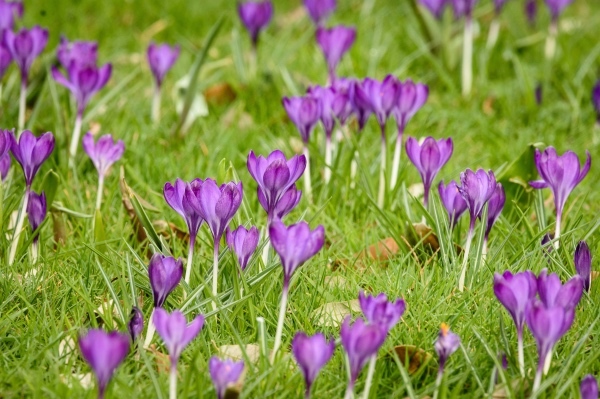 “You can easily use pots, planters or a small area of border to create a pollinator-friendly bulb display over a few early spring months; in fact you can curate your own sequence of flowering from February to May at least,” she said. 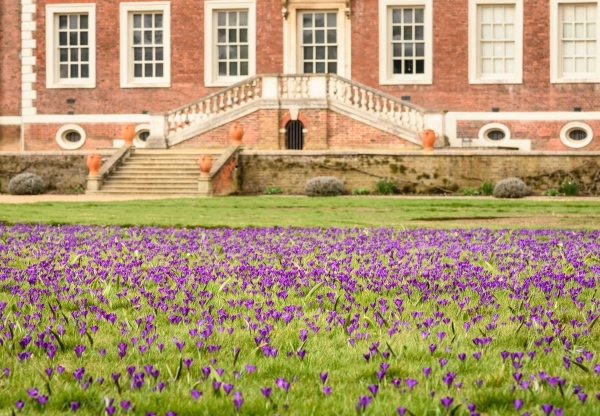 “We have used Crocus ‘Ruby Giant’, four types of species tulips (including bright red Tulipa linifolia) and Muscari latifolium to create a bright, deep blue carpet of colour.” For more, head to www.nationaltrust.org.uk/ham-house-and-garden. ALL PICTURES: National Trust/Chris Davies.